We have grown used to thinking of the Internet as being free. We simply log on and are given all manner of content without having to pay for it. We can read the news, watch videos or chat to our friends via social media without ever having to hand over our credit card details. Of course, that content isn’t really free. It costs money to run a website. You need to pay the web developers who build and maintain the website. You also need to pay the people who produce the content. 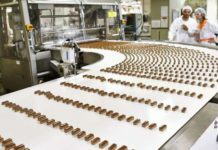 Although well-known brands, such as FT.com, delivering highly specialised content are able to operate on a subscription-based model, for most content providers this is not an option. Even Facebook, arguably one of the best known online brands, with 1.59 billion active users, would not get away with charging a subscription. Most content publishers have chosen to monetise their online content via advertising. In the last quarter of 2015, Facebook’s advertising revenue was $5.64 billion (£3.9 billion). But that opportunity to generate advertising revenue is at risk due to the rise of the popularity of adblocking software. Last year, Adobe and PageFair released a report showing the number of adblocking software users globally to have reached almost 200 million, up 41% on the previous year. 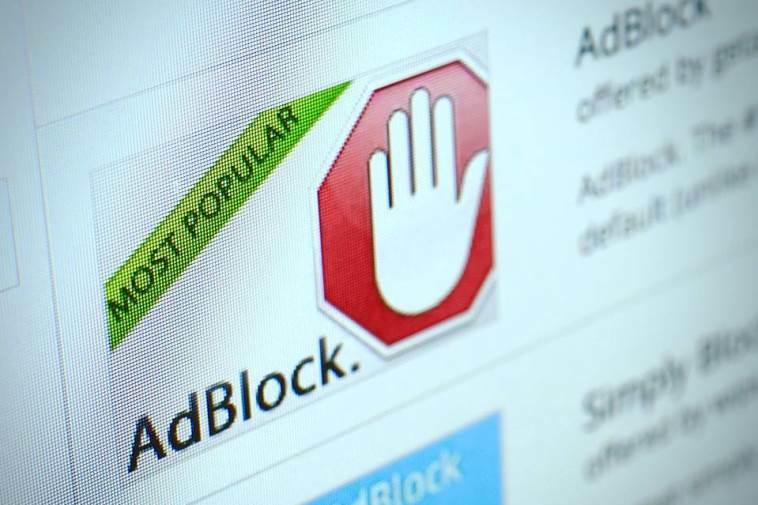 The most popular ad blocking tool used by millions of users globally is Adblock Plus, a tool that comes as an extension/add-on to most web browsers and which has been downloaded over 500 million times. Apple, famous for its bold business moves, has updated its iOS operating system to enable its iPhone and iPad users to block adverts on websites, and mobile network, Three, is planning to introduce adblocking on its UK and Italian networks. The reason for the increase in popularity of this type of software is the fact that online adverts have become increasingly irritating to web users. They complain about pop-up adverts that completely block the content they want to see and give them no obvious way to dismiss the adverts. They don’t like being subjected to large video downloads that slow down their connections and eat into their data allowances. 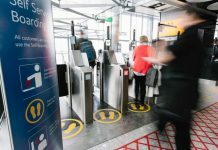 Adverts that carry out excessive user tracking are considered unacceptable at a time when privacy and identity theft are hot topics, and some adverts even contain malware. Adblocking software prevents these adverts from being delivered. For content providers, this is becoming a increasingly frustrating problem. In its report, PageFair claimed that adblocking software cost publishers $22 billion in lost advertising revenue in 2015. The situation has become serious enough that John Whittingdale, the UK’s Culture Secretary, has said that the government stands ready to help in any way it can after hearing all sides of the argument. 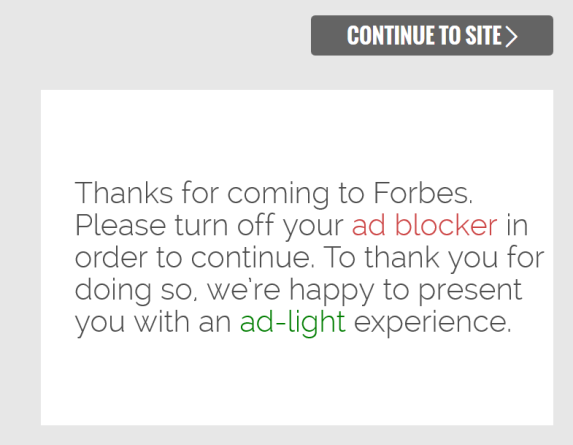 In the meantime, a number of content providers such as Forbes are fighting back. They are replacing the content with a message asking their website visitors to disable their adblocking software if they detect that it is being used. Others, such as Wired.com and the German tabloid Bild.de, offer the option to either disabling the software or paying a small subscription to be able to view their content. Initiatives such as the Acceptable Ads Manifesto from Adblock Plus and the Internet Advertising Bureau’s L.E.A.N (Light, Encrypted, Ad choice supported, Non-invasive ads) Ads program are working on scaling back the level of intrusiveness of adverts, on the basis that if the adverts are not excessive, website visitors will have less of an incentive to use adblocking software. However, in the meantime, while it might sound attractive to be able to surf the web without seeing adverts, if a way to deal with adblocking software cannot be found and it becomes impossible to monetise content, there is a very real risk that the content will evaporate. What we have grown used to – a web full of “free” content and information – will have been lost forever. replacing the content with a message asking website visitors to disable their adblocking software if they detect that it is being used, or offer the option to pay a small subscription sounds quite reasonable.